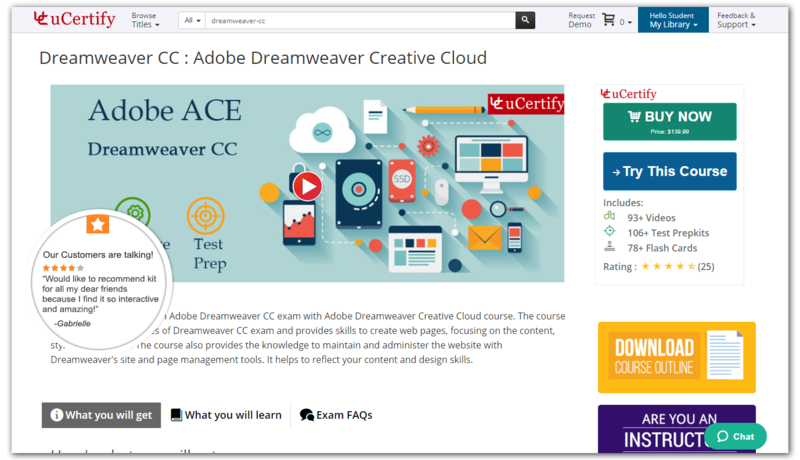 Recognizes the best curriculum or administrative native app, designed for either K-12 or higher education markets, and IT certifications that is delivered via smartphones or tablets. 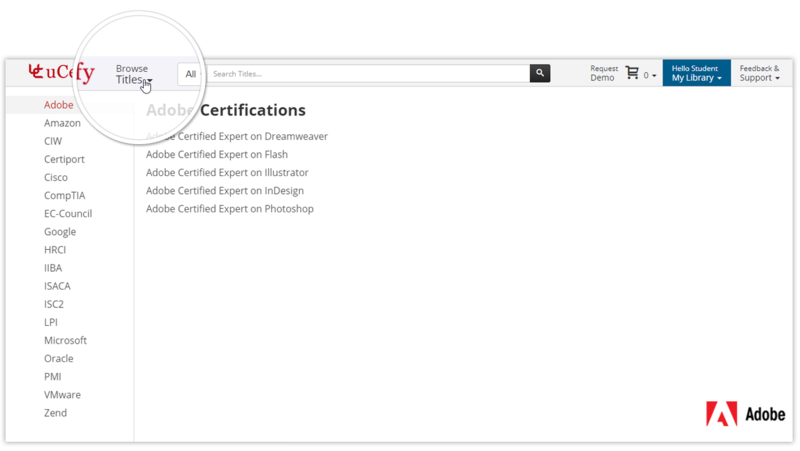 Helps you select the courses on the basis of the certification exam vendors. Comprehensive course information, exam FAQs, along with tips to pass your exams. Diverse assets to support differentiated instruction and multiple ways of learning. Text, video, audio, flashcards, interactive quizzes and assessments, customizable assignments, quick study notes, an individualized study planner, are just some of the ways uCertify caters to individual learning styles and pace of learning. 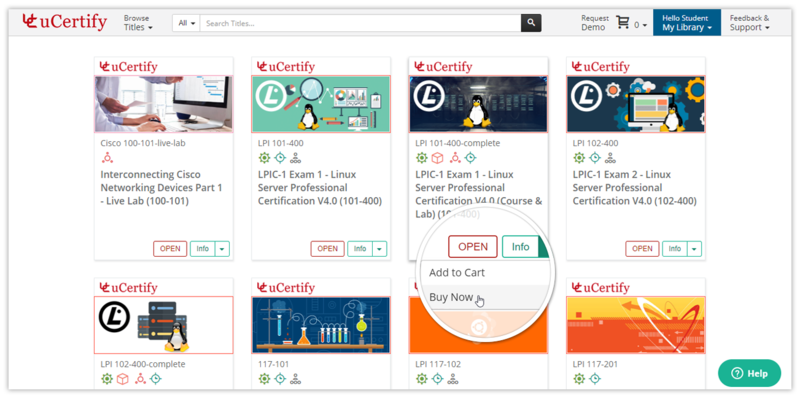 uCertify course material is presented in a variety of ways to cater to multiple learning styles: videos, interactive, customizable assessments, flashcards, audio, definitions, quizzes, concise yet thorough reference, all presented in an engaging manner.